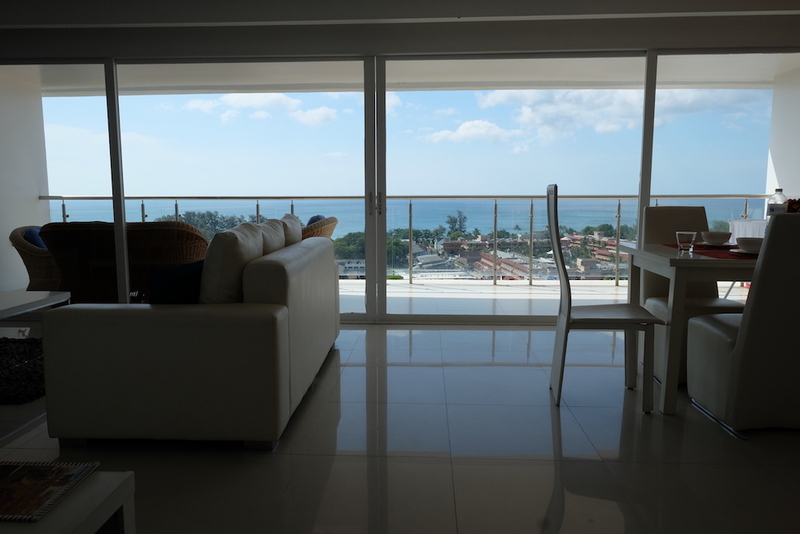 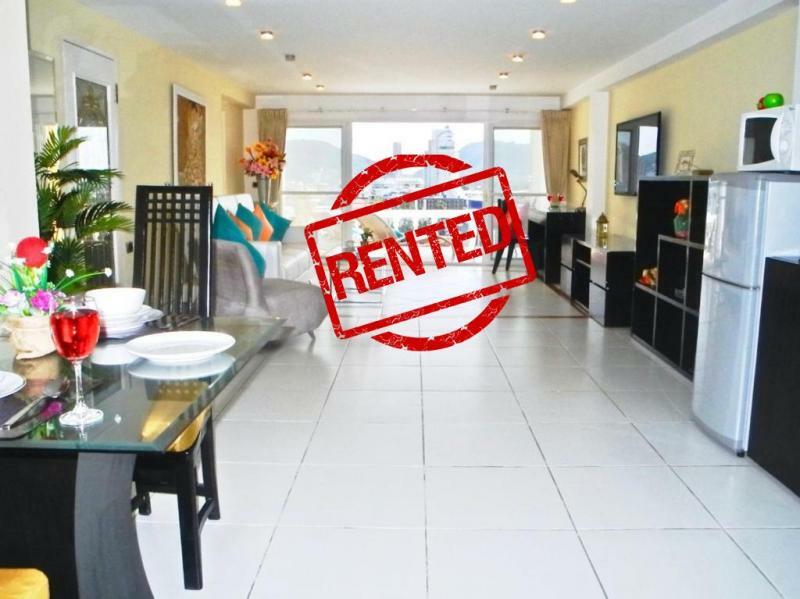 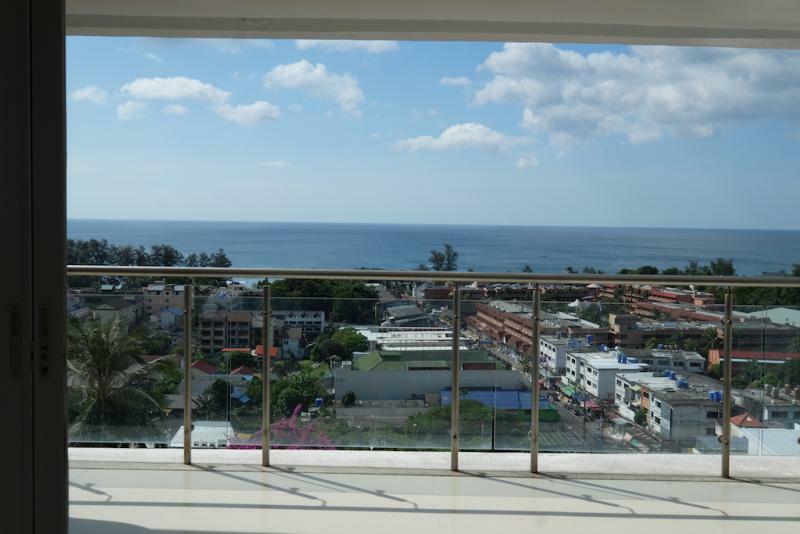 Modern 2 Bedroom Sea View Apartment for Sale in Karon. 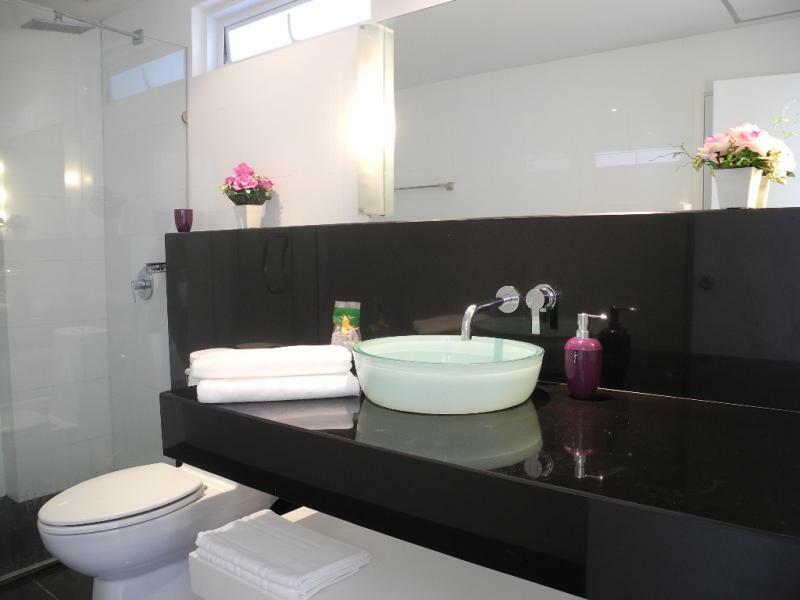 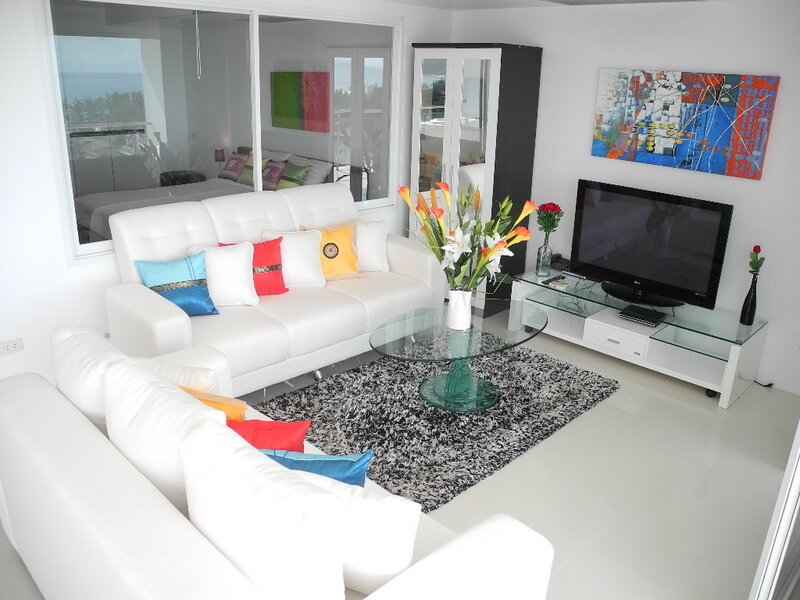 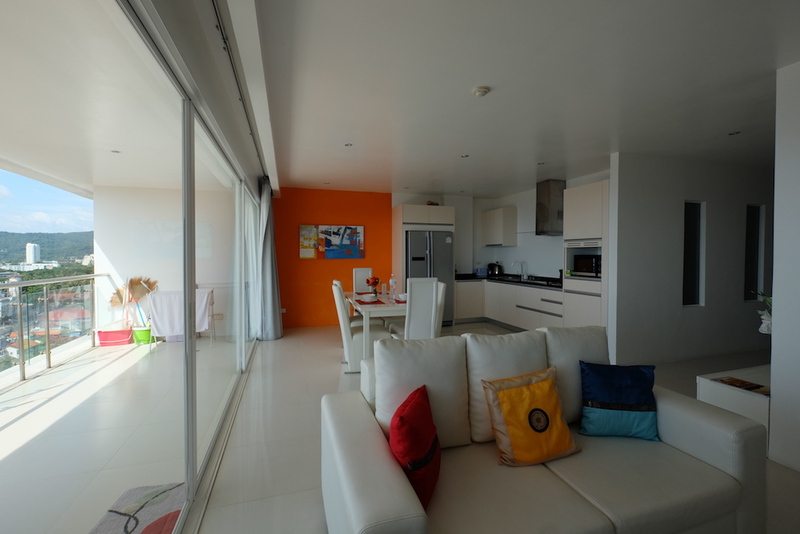 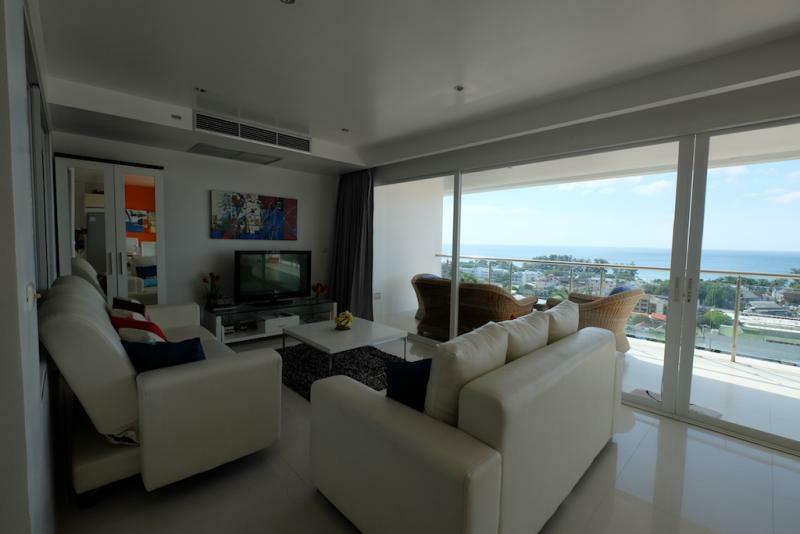 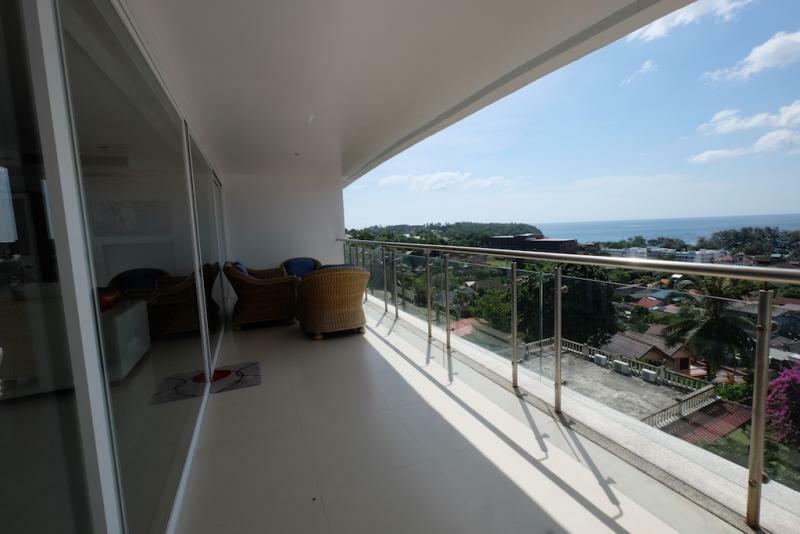 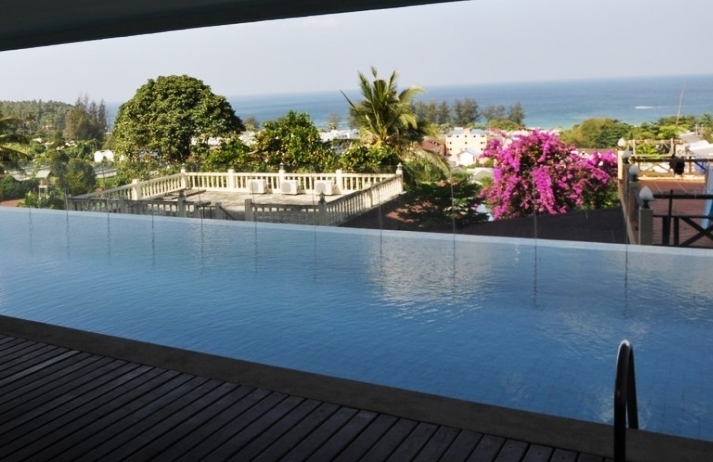 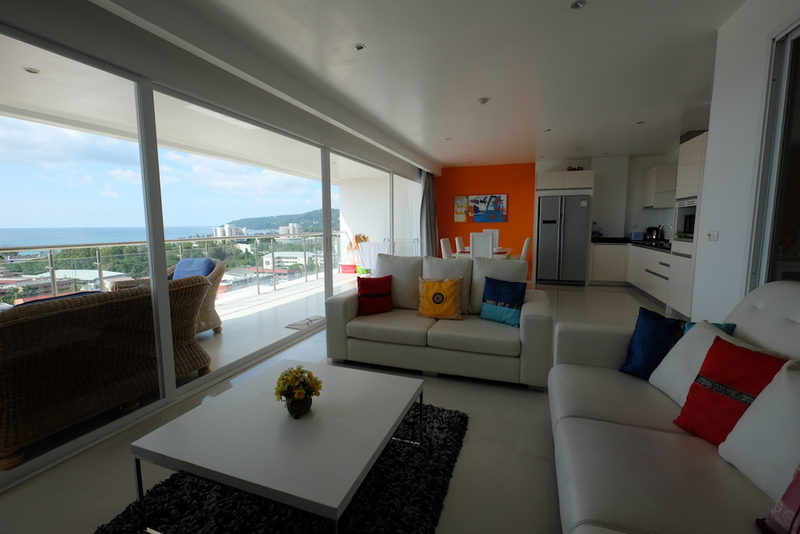 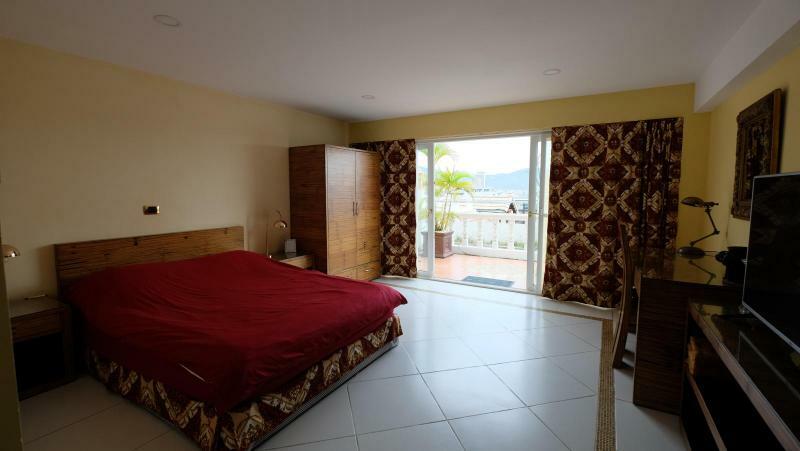 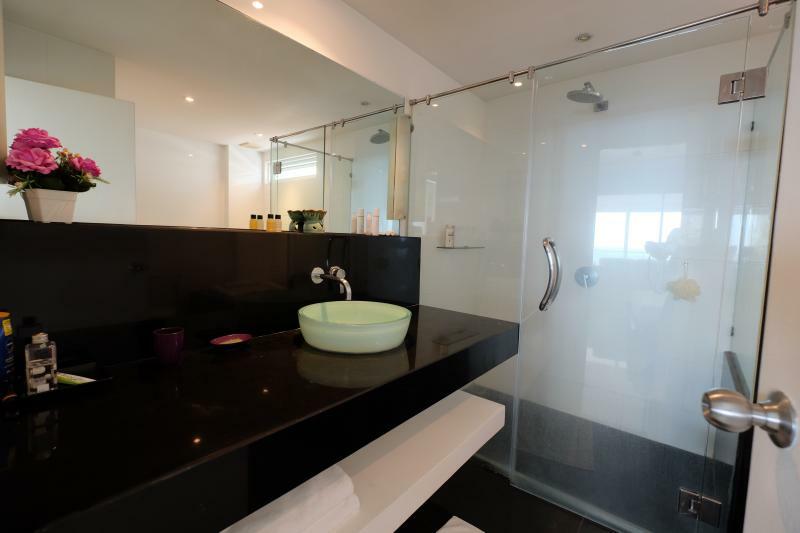 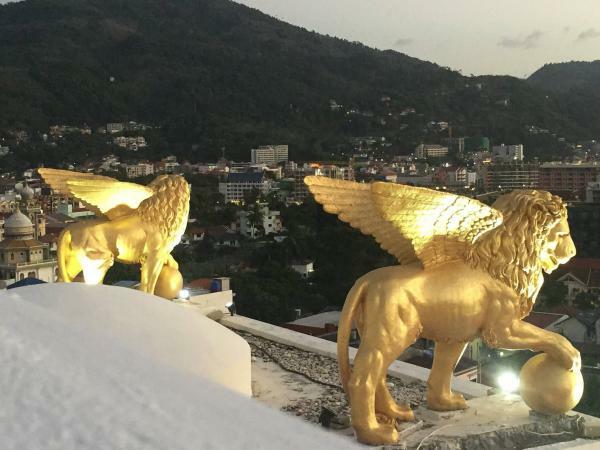 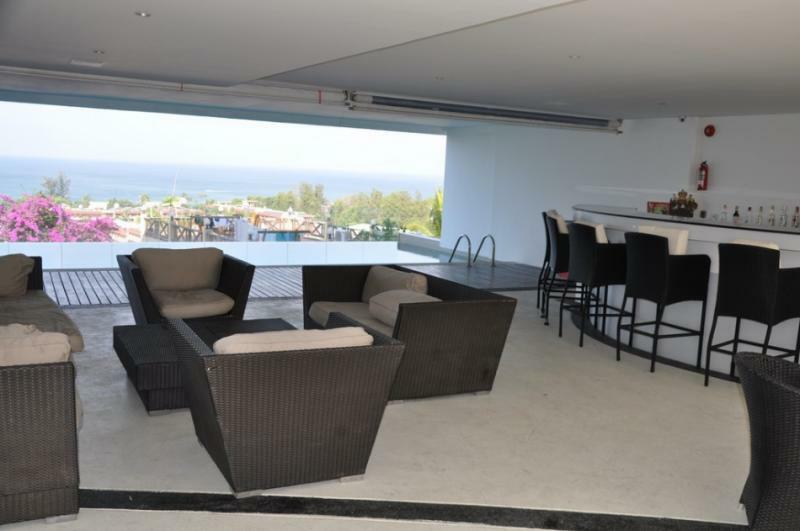 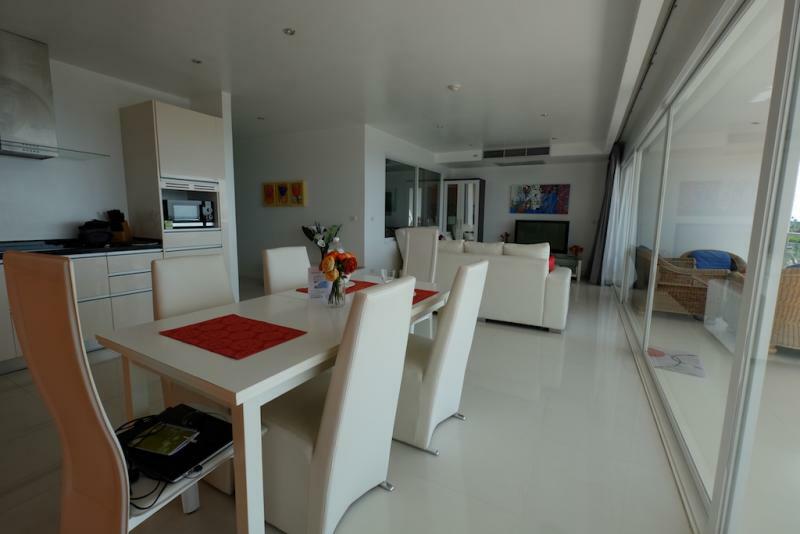 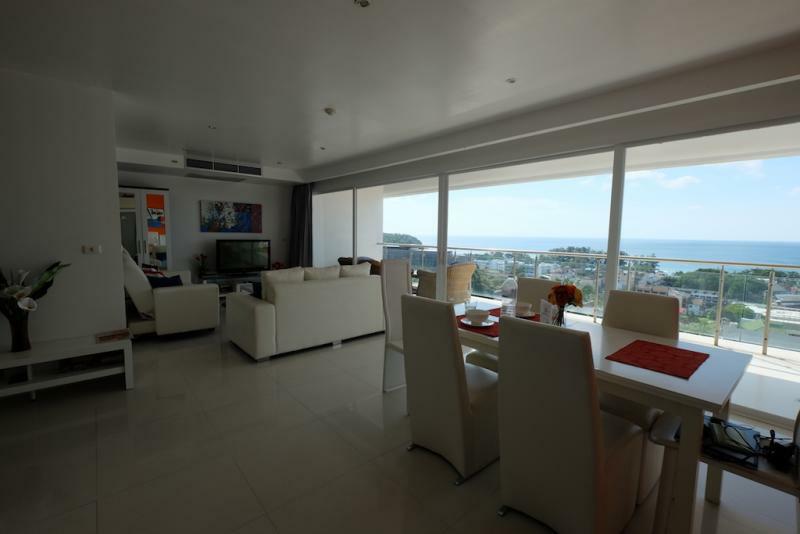 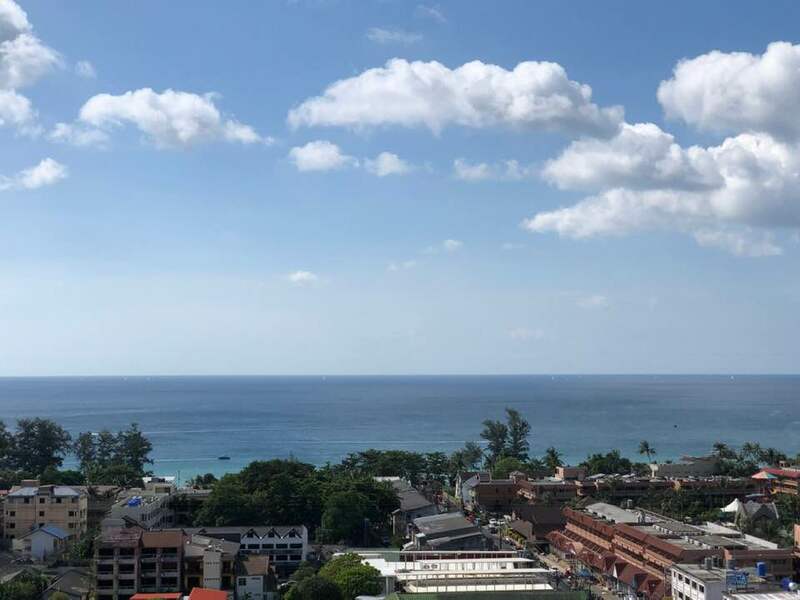 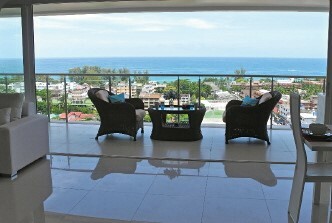 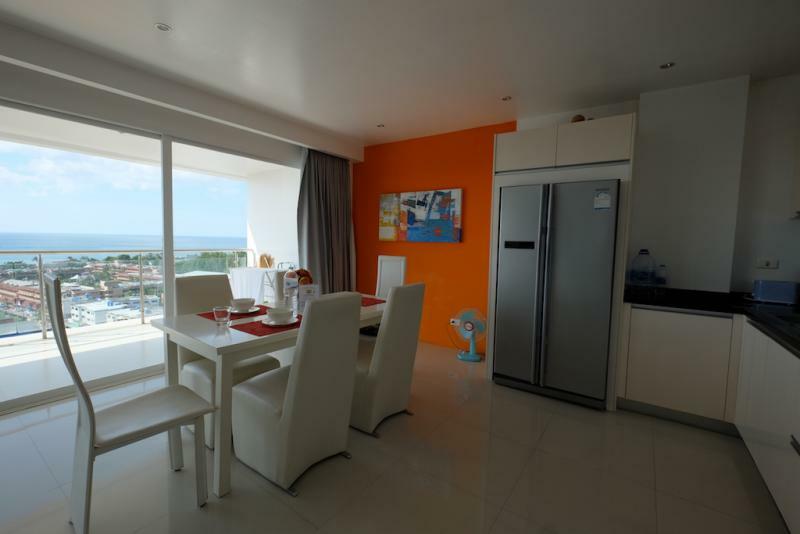 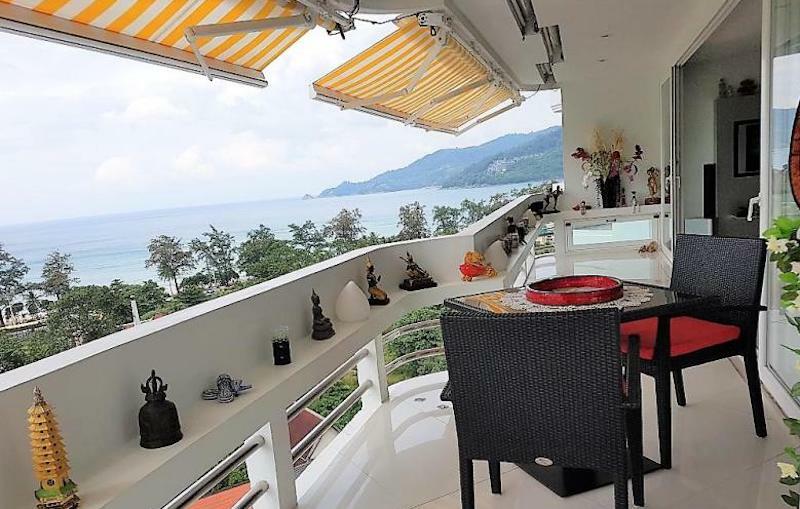 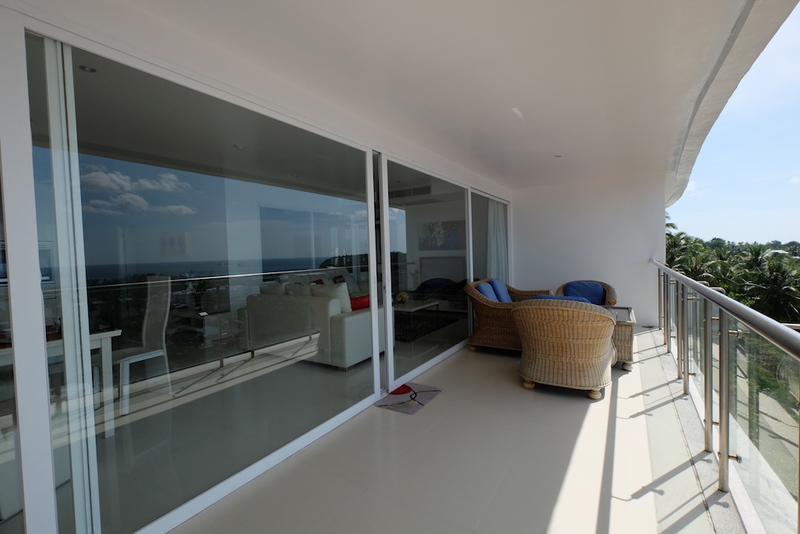 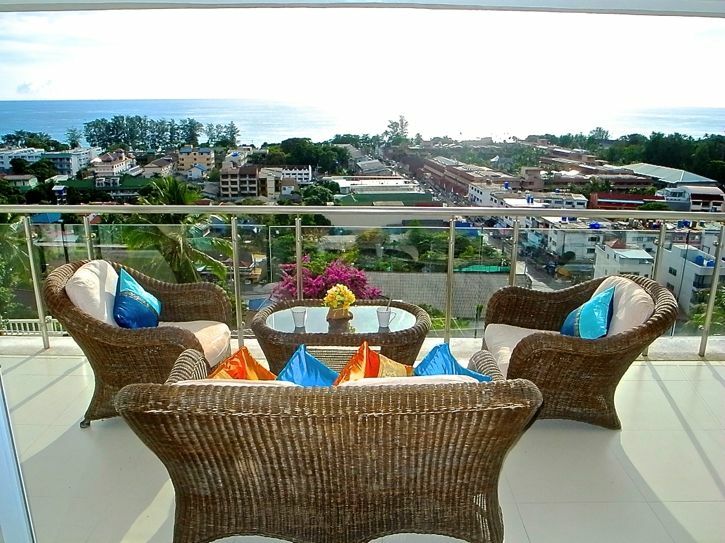 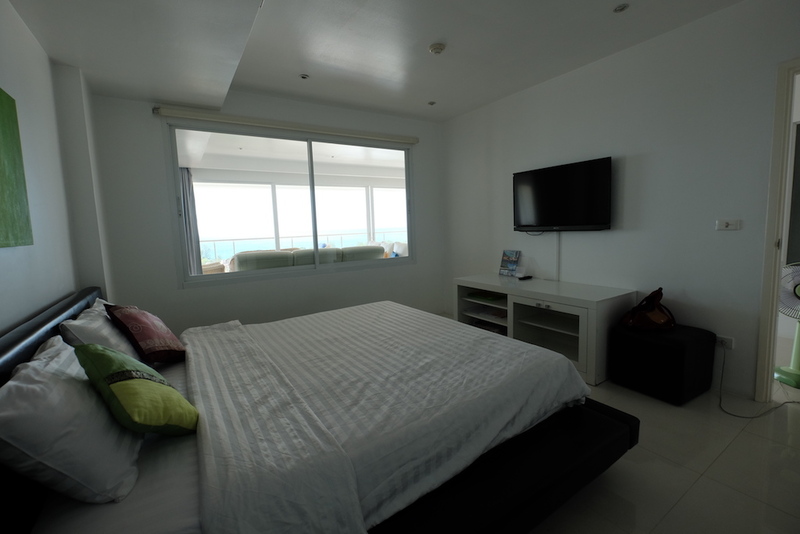 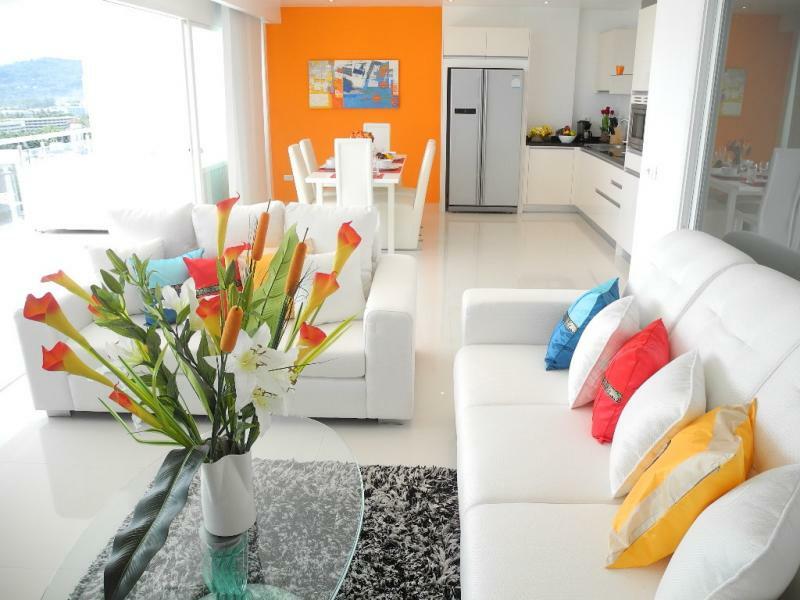 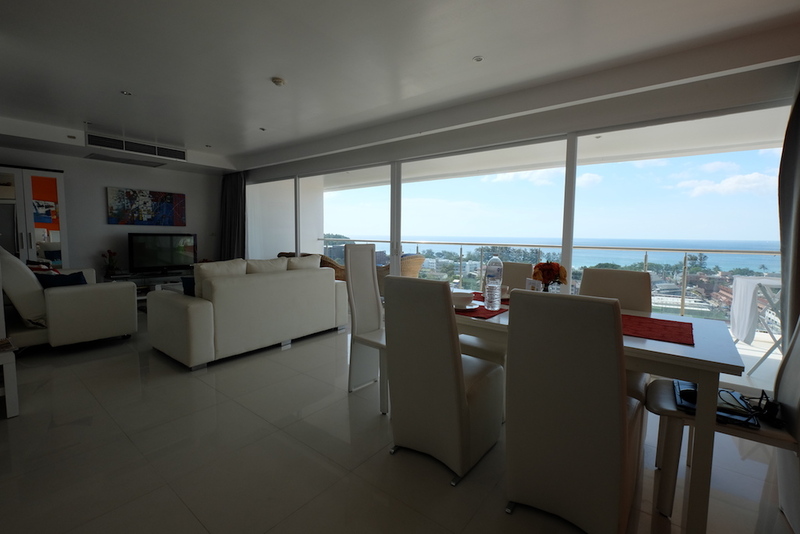 This upscale apartment for sale in Karon Beach offers a magnificent and panoramic Sea Views. 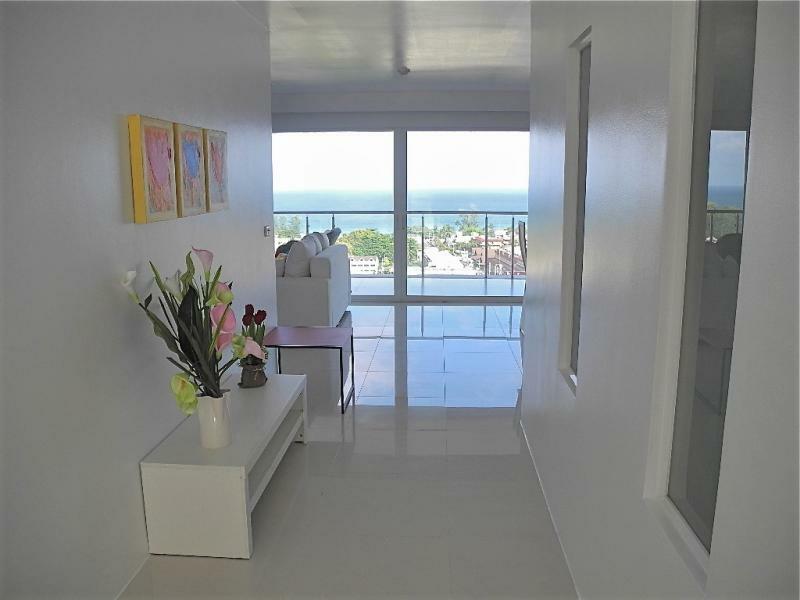 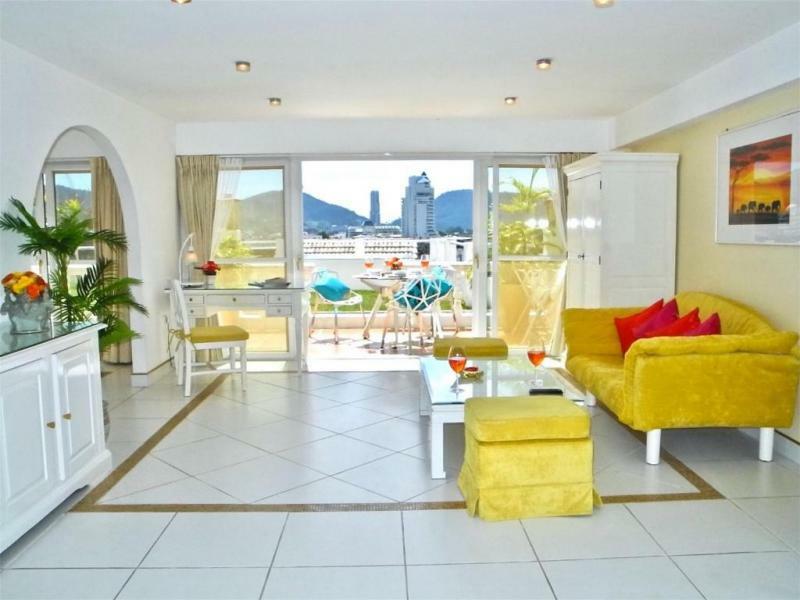 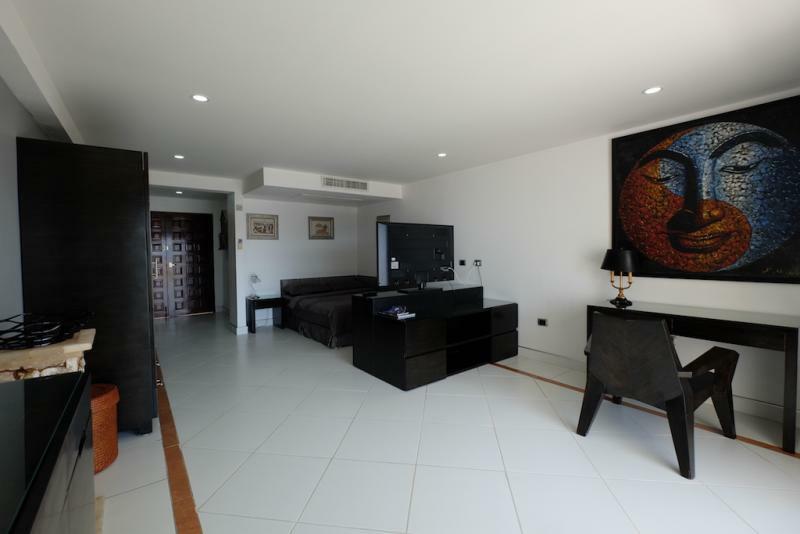 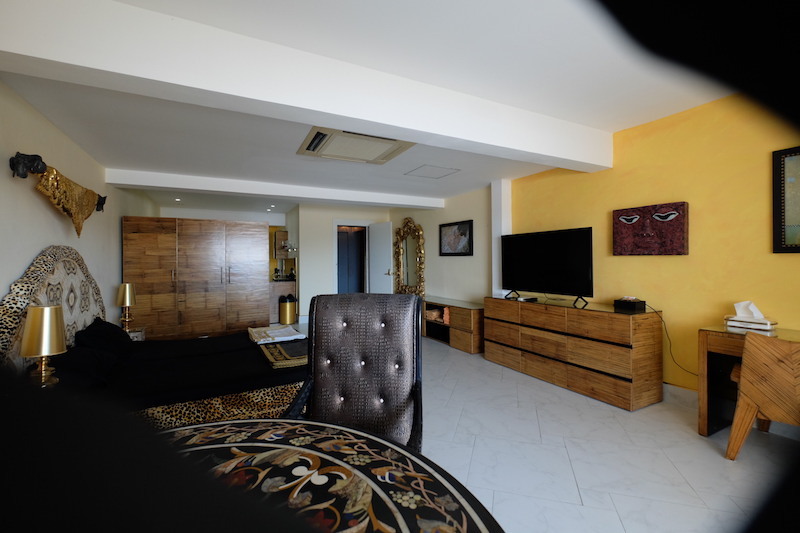 This modern condo has a living area of 112 m2, including 2 bedrooms, 2 bathrooms, an open concept living room and kitchen and a spacious balcony of 20 m2. 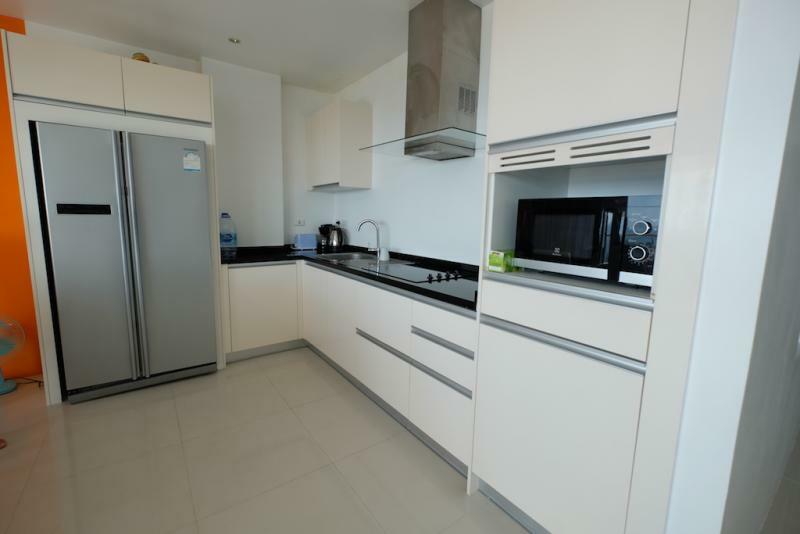 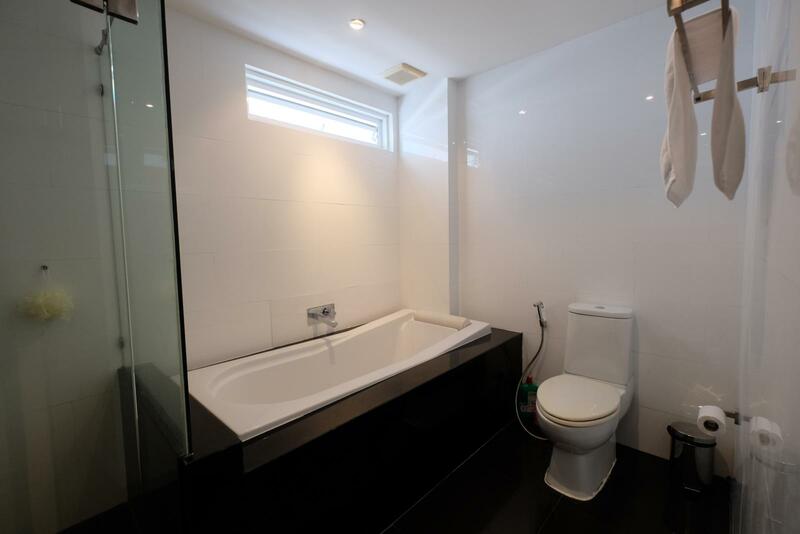 Fully furnished with very spacious built in cupboards and cabinets. 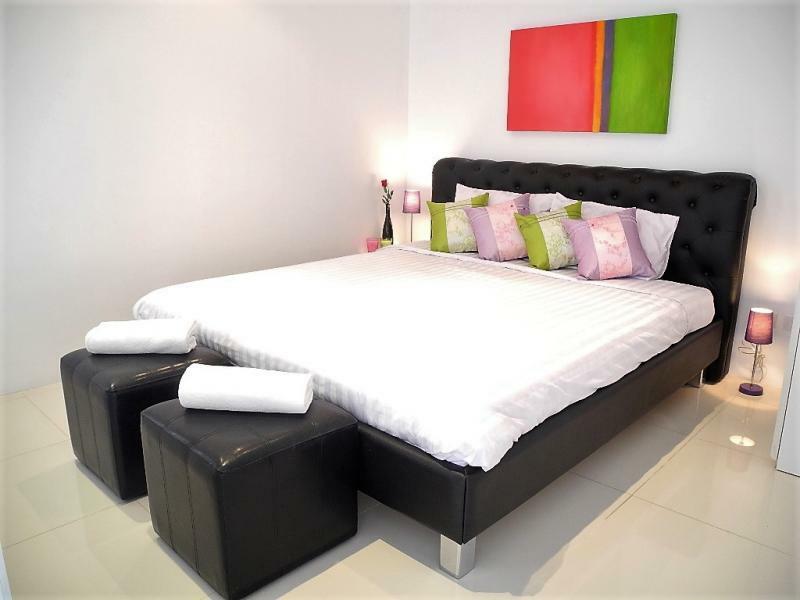 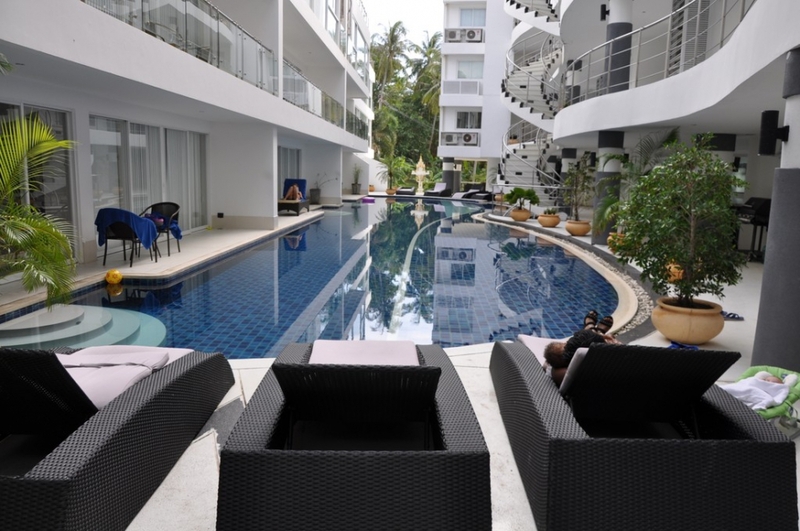 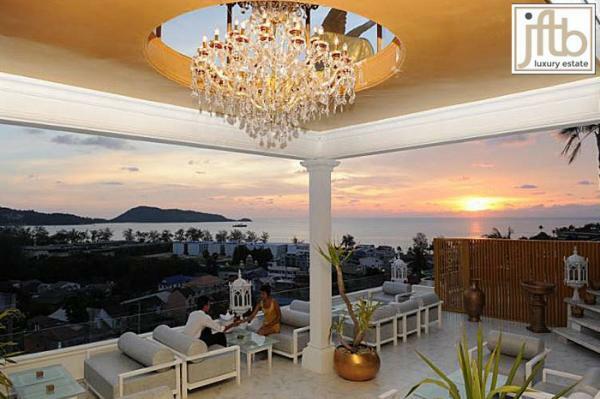 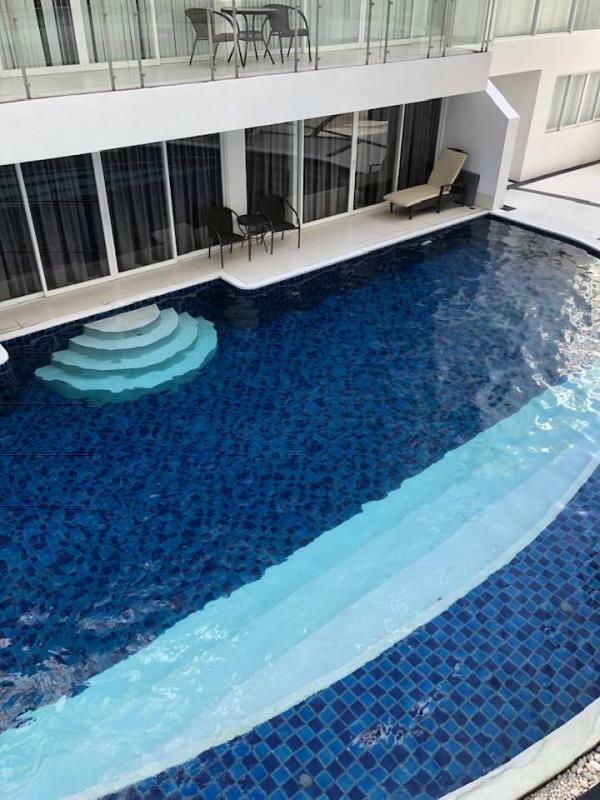 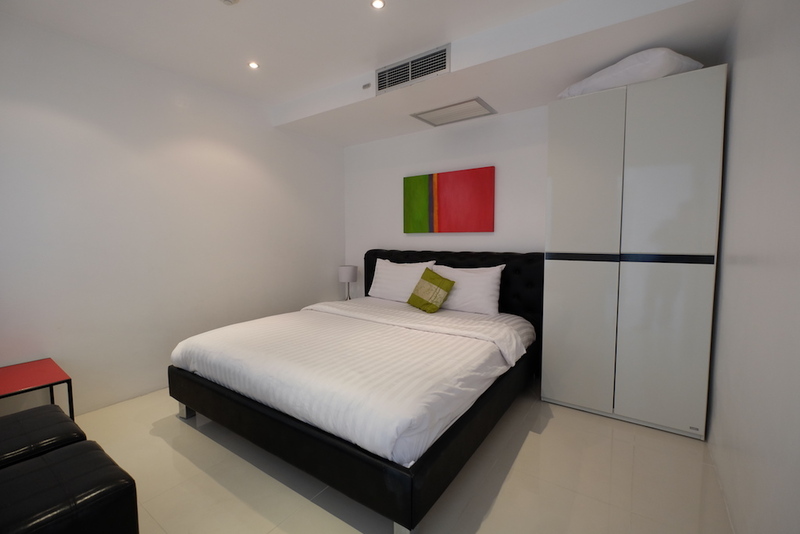 The residence is located at 500 m from Karon beach. 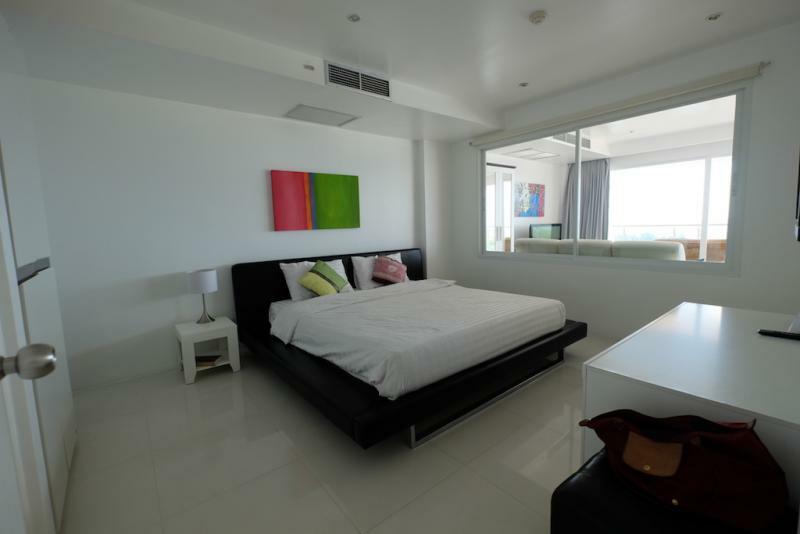 This small Residence with only 50 condo units was completed in 2009, designed by European architects and is very well maintained and managed. 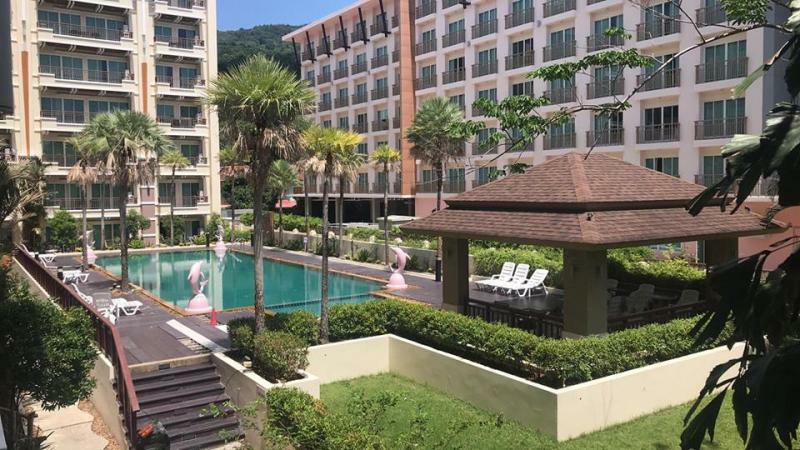 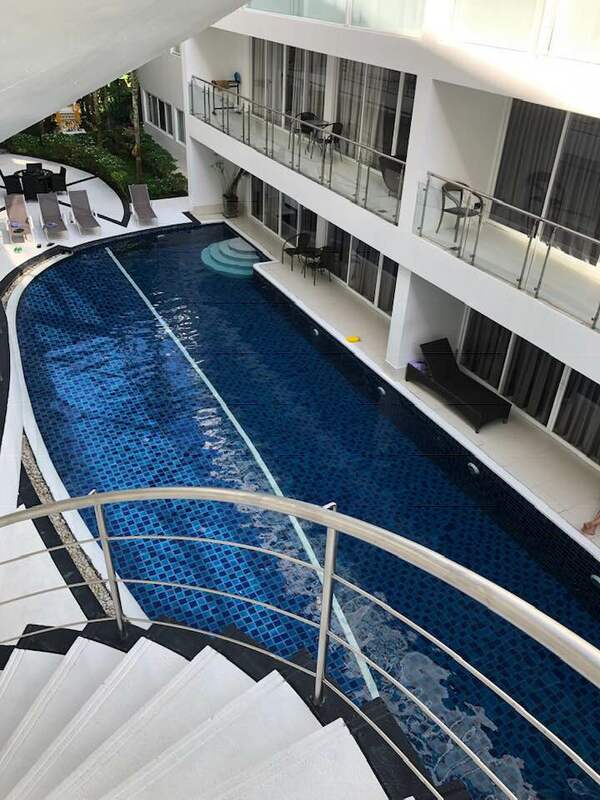 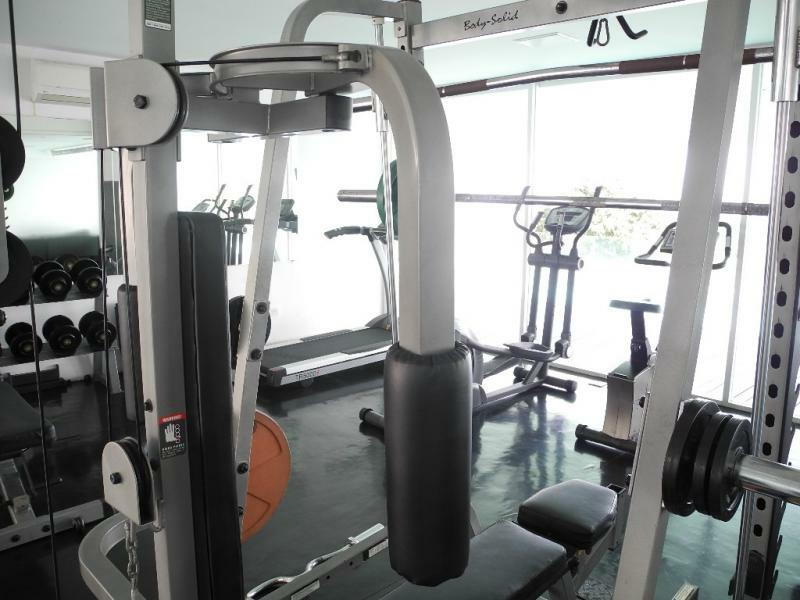 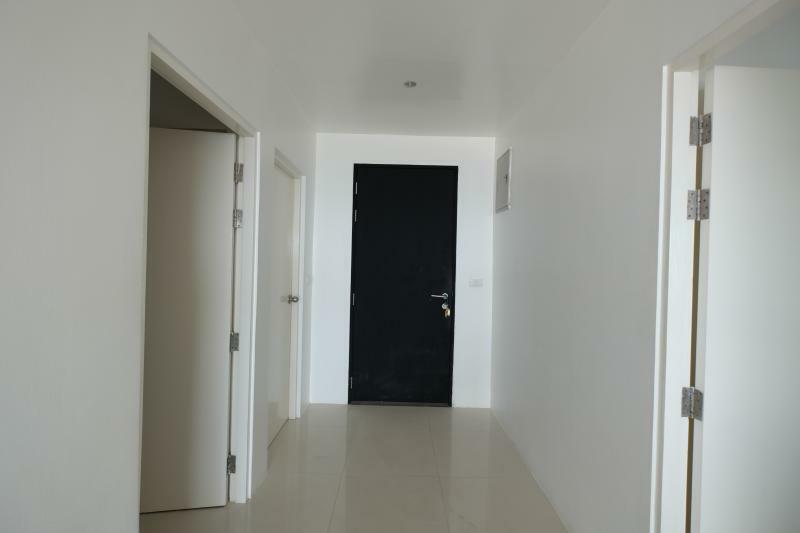 Common area facilities include: 24 hrs security, covered parking, 2 swimming pools, fitness room, jacuzzis, onsite engineering (immediate fixing of aircon, water problems, painting etc. 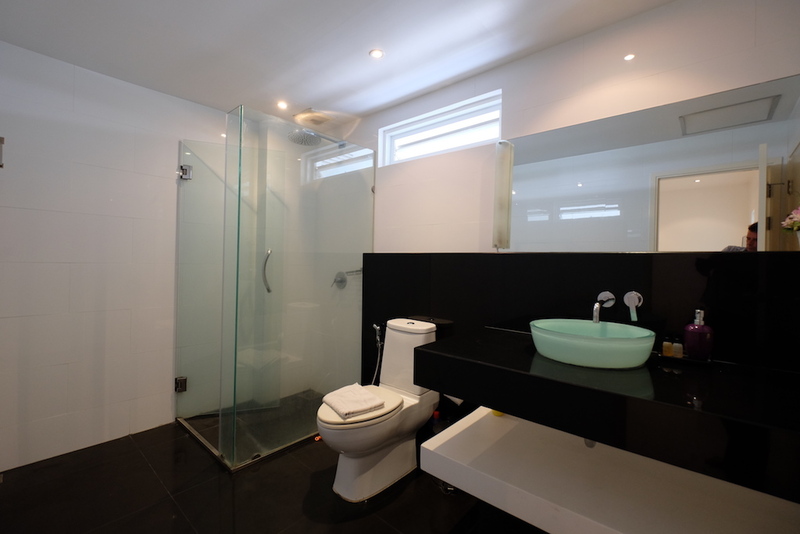 ), laundry and cleaning service, shuttle bus.